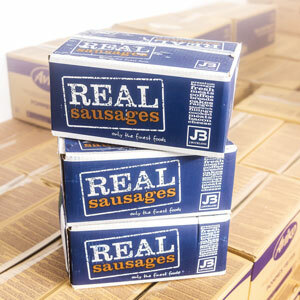 Essex’s best wholesale food suppliers. 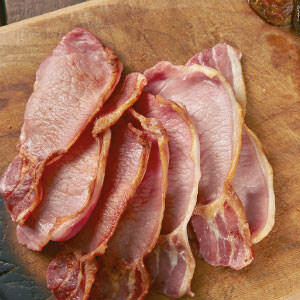 We know what it takes to make the perfect bacon butty – our bacon has always been produced, sliced and packed on site. All of our fillings are made on site with fresh ingredients. 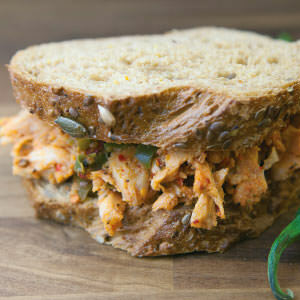 We’re always coming up with new flavours and we happily create bespoke fillings. 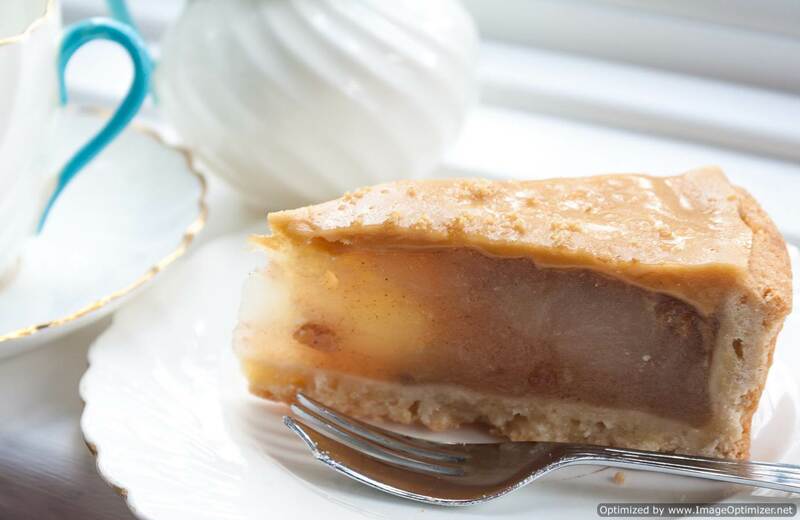 Browse through our range of products, which includes everything from sausages and pies to desserts, cakes and drinks. 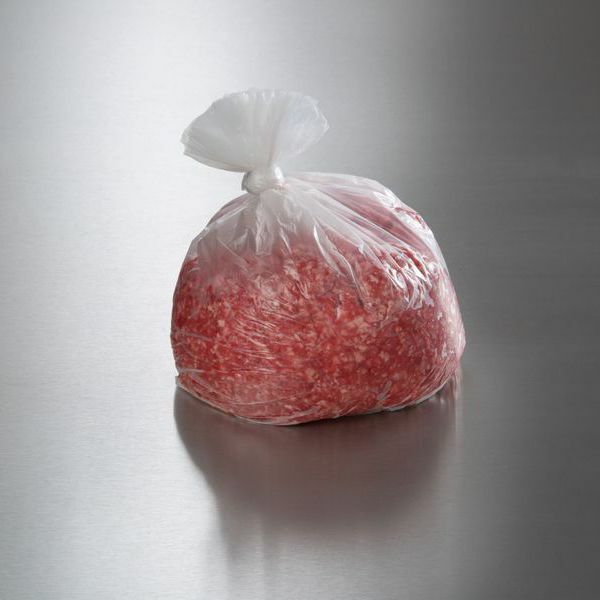 Very lean 95% Steak Mince which is made from UK Beef. Price per kg. 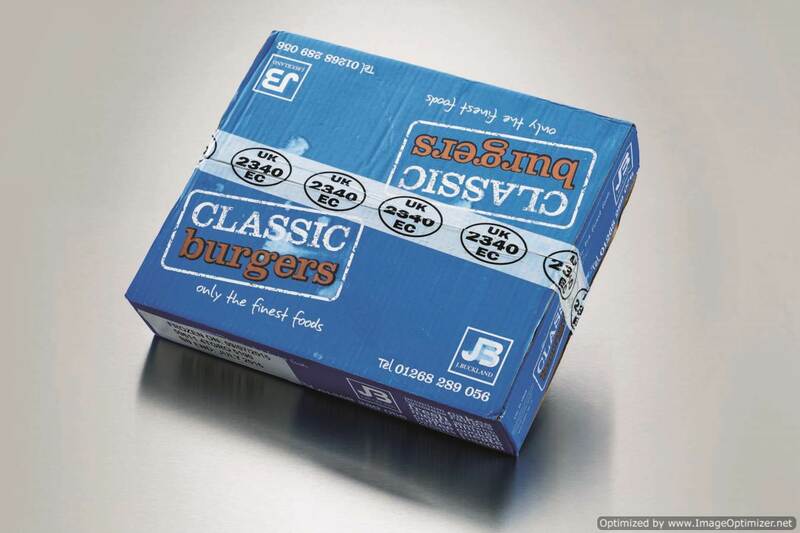 J.Buckland Classic U.S 4oz Burger! 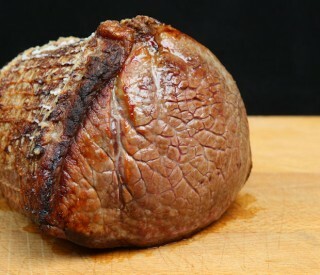 They have a very high beef content of 86% and can be cooked from frozen. 48 in a box. 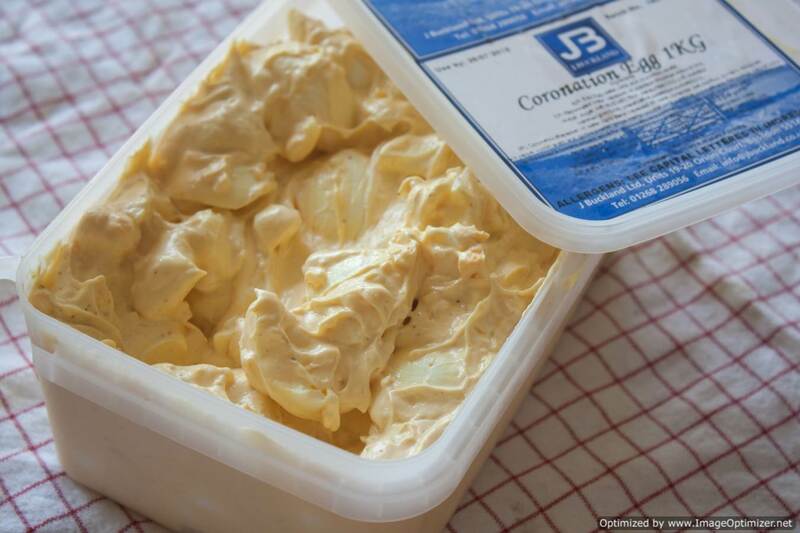 J.Buckland are your complete food service company, with a long and proud history of supplying quality produce to every sector of the catering trade. Established in 1972 and being based in Basildon, Essex, we cover the majority of the South East and our fleet of SALSA accredited vans deliver to all areas of Essex, Hertfordshire, Kent and surrounding areas. If your business is looking to source unique products such as our traditional butchers thick cut bacon, which is freshly sliced on site every day, or our premier sandwich fillings that are prepared in our state-of-the-art kitchen facility, or even quality branded products that we sell at very competitive prices then J.Buckland is the company for your business.